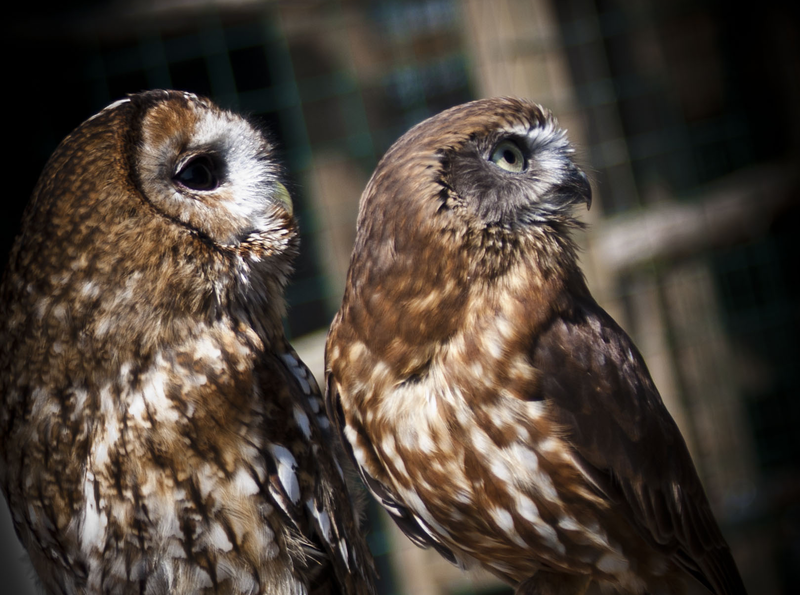 Hoots Owls rescue and rehabilitate both captive-bred and wild owls. 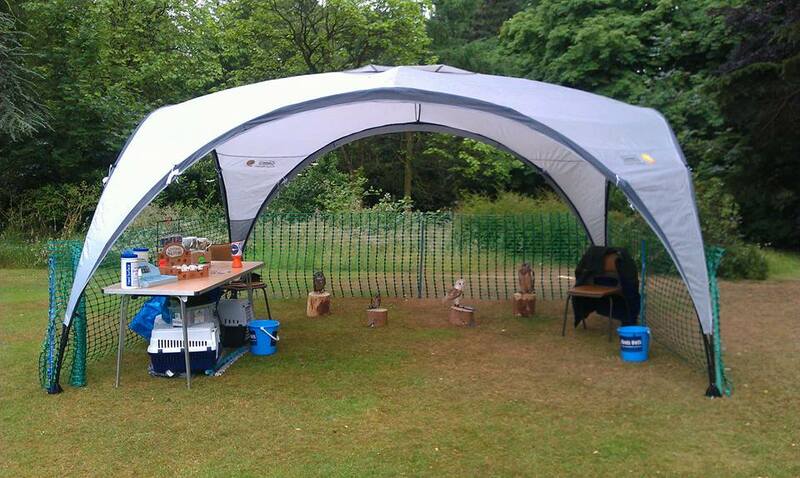 You can find us at events nationwide, helping to bring people closer to owls through handling and educational talks. 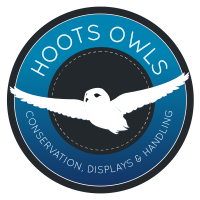 Hoots Owls have been rescuing, rehabilitating and educating people about owls for the past four years. Now with a chance to thrill spectators with our own static display of owls from around the world, we have spread our wings to start a fresh adventure. Whether it be summer fair to country fair, educational talks to birthdays, we are still able to cater for any size of event, anywhere we're required. You will be amazed at the beauty and friendliness of the owls when you visit our stall and participate with us in handling the owls. 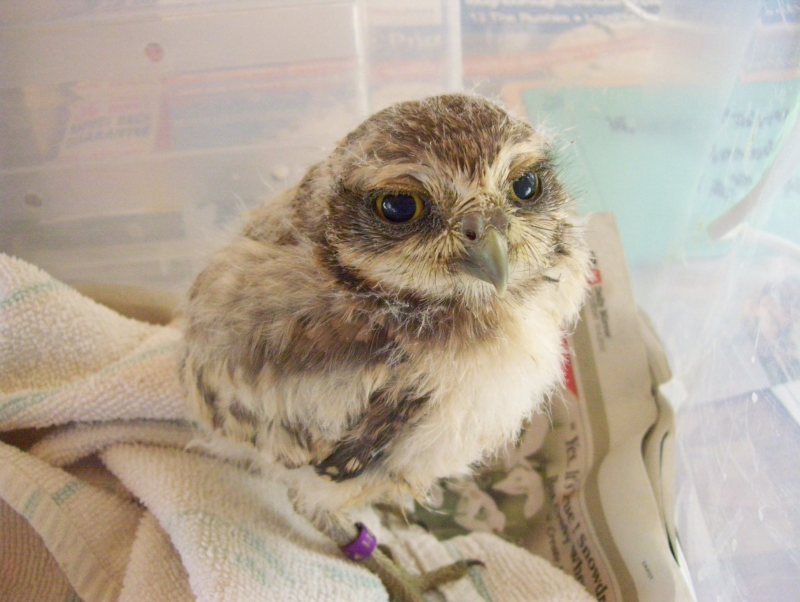 We are able to rehabilitate owls whether from the wild or bred in captivity. The majority of owls that we receive for rehabilitation have come from homes that have either mistreated them, or from people who do not want to look after them anymore. 98% of the owls that are rehabilitated by Hoots Owls that have come from the wild are due to either road accidents or are young owlets that people think need rescuing. These will stay with us for a few days or until they are strong enough to be released back into the wild; with those that cannot be re-released being placed within our extensive network of foster homes. Unfortunately, none of the captive bred owls are able to be released into the wild and are cared for until we are able to place them into the care of one of our experienced volunteers. We attend many different types of events with the purpose of bringing the owls closer to the public, and to help educate people as to the importance of these lovely types of animals. Some of the different types of events that we cover, located throughout the UK, are shown below.